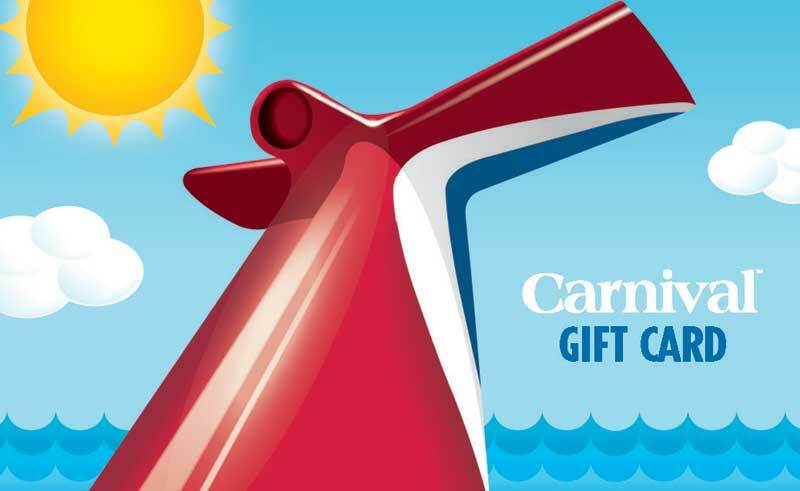 Carnival Cruise Lines has come up with a good idea to bring gift cards to over 9,000 retail outlets across the United States for the firs time in the cruise industry. The cards that are also available online on Carnival cruise ships, the gift cards are ideal for any occasion – from weddings and graduations to birthdays and anniversaries – and offer consumers flexibility and convenience in their vacation purchases. The cards can be pre-loaded with funds ranging from a minimum of $25 to a maximum of $1,000. The gift card can also be used as a Sail and Sign card while onboard which could also make passengers spend more. So keep an eye out the next time you see gift cards in your local store!